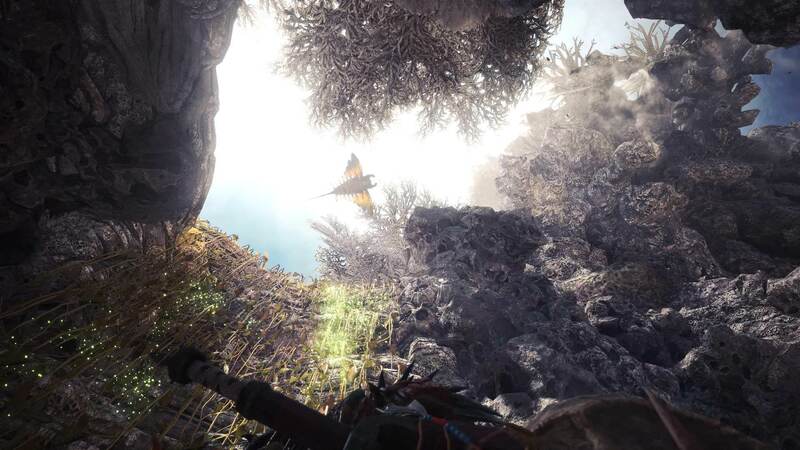 Monster hunter world is definitely going to my top5 all times lol, the visuals and eco system so far in every area are just stunning, but the new coral area i visited today is just.. 10/10 would live there forever. 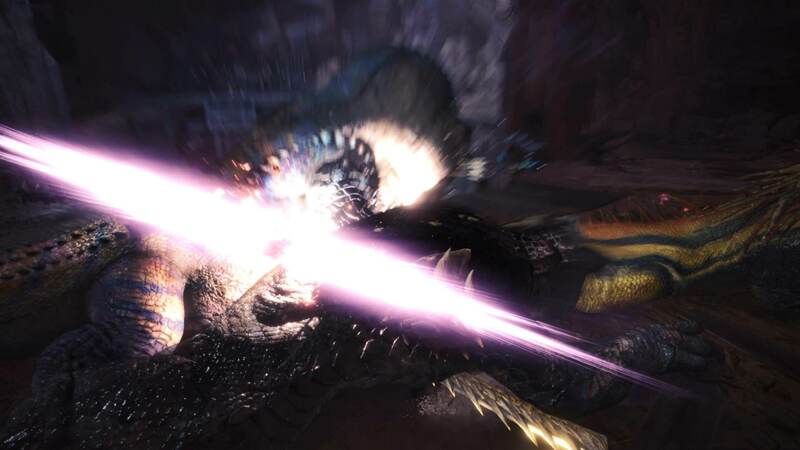 Every single time i attack, and a monster part breaks off or it gets knocked out i just go 'oh my god that looks so awesome!' like a little kid xD its too much fun. 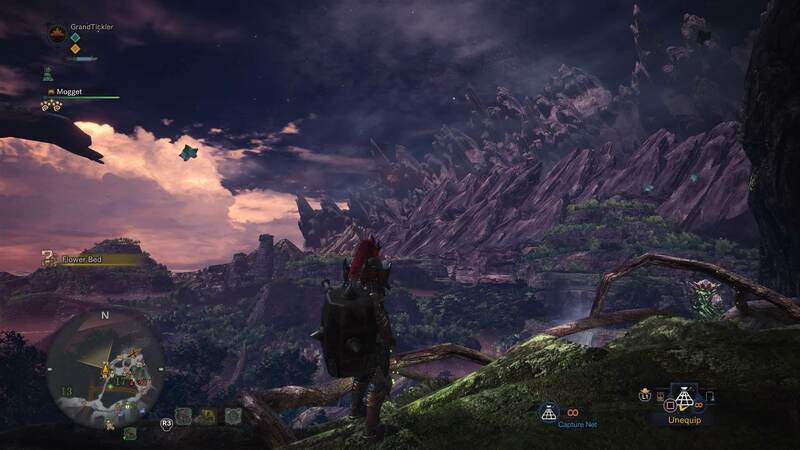 Not many games exceed my already high expectations i had, but this one is just everything i could wish for. Last edited by Abhorsen; 01-30-2018 at 10:26 PM. Lotta damage with that attack geez. Gonna stick with Hammer? Be careful of what you say, tomorrow or today, for the words you now speak, may become the poison your enemies later seek; truth. 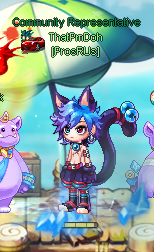 "Rules do not exist to bind you, they exist so you may know your freedoms"
yeah i like them too much lol. 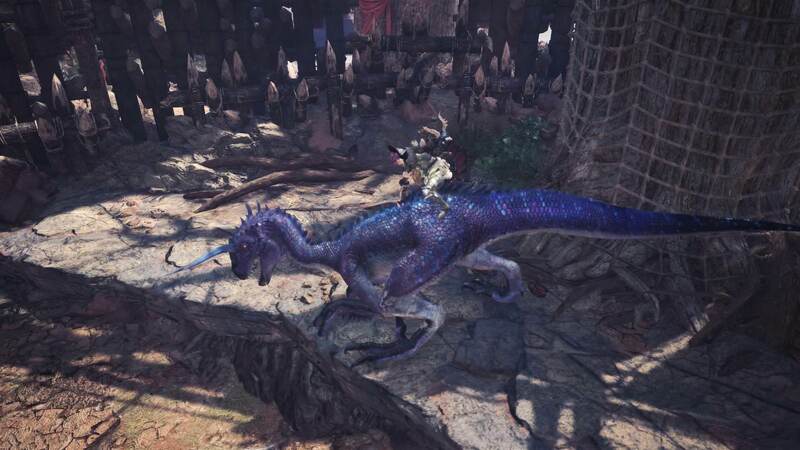 although i may go back to longswords for cutting tails. 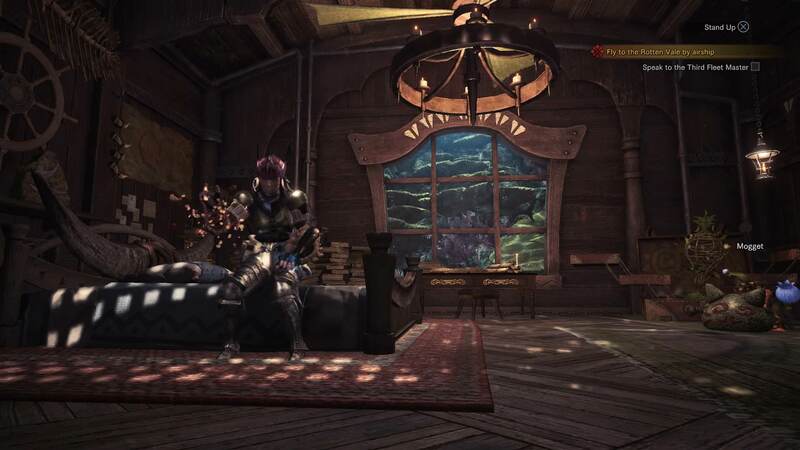 also love the little details to customizing your room and interacting with pets, i may do a video on that some day. Last edited by Abhorsen; 01-31-2018 at 07:03 PM. speaking of which, the wishlist feature in this game is a lot better than i expected. it even lets you see a list of total materials needed for a set. Last edited by Abhorsen; 02-01-2018 at 01:20 AM. Last edited by Abhorsen; 02-02-2018 at 02:46 PM. Last edited by M1nhokas; 02-04-2018 at 09:36 PM. the bezelgeuze? 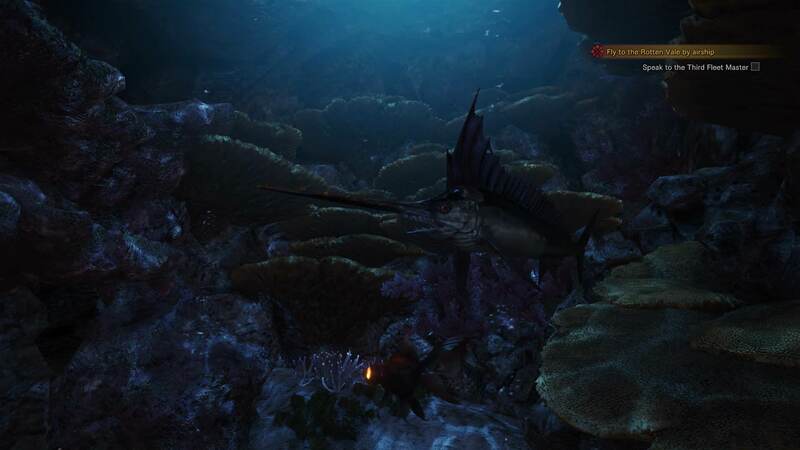 yeah hes insane lol, just started high rank and been staying far away from him xD but he tend to completely destroy the monsters im fighting too so i guess thats nice lol. my quest to obtain every single armor and hammer in the game is going nicely. just need 2 sinister cloths for the last pieces in low rank. 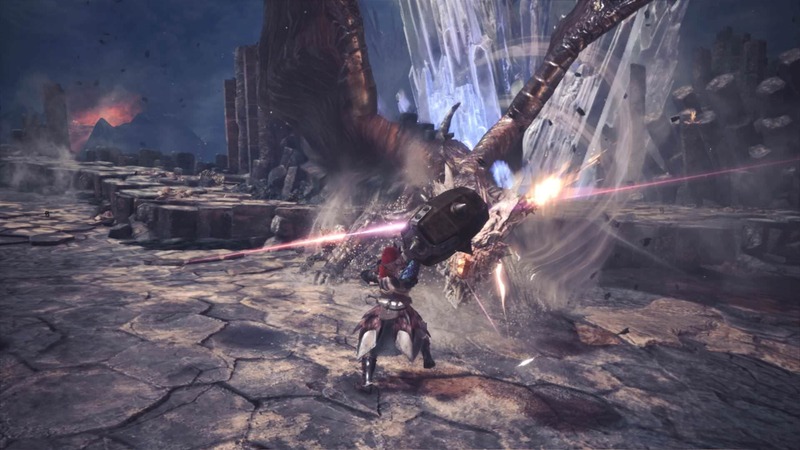 I think I'ma do that with Dual Blades (get em all); Really liking them so far. 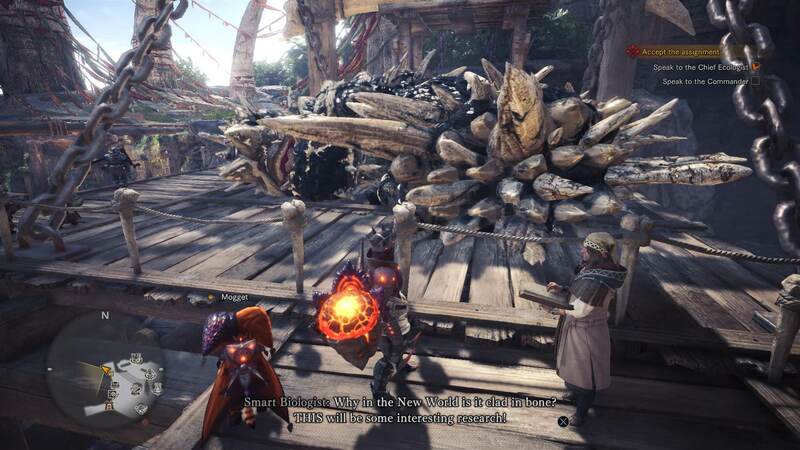 Gonna need to get that Bandit Mantle too lol. 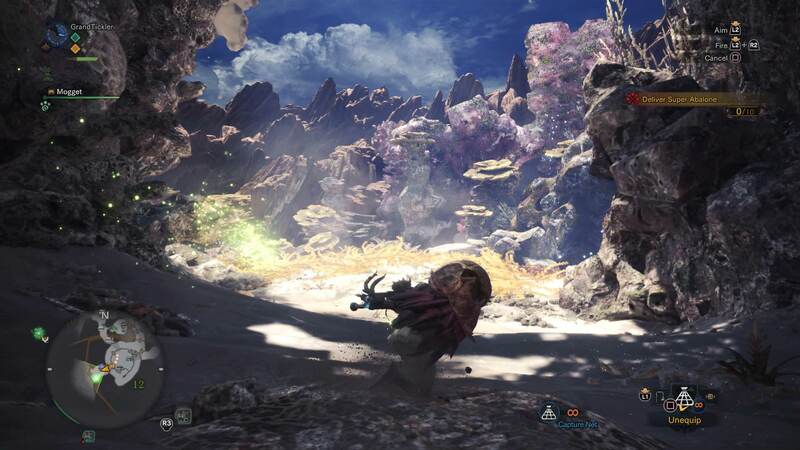 Favorite Monster to fight so far as well as theme. yeah he's awesome! 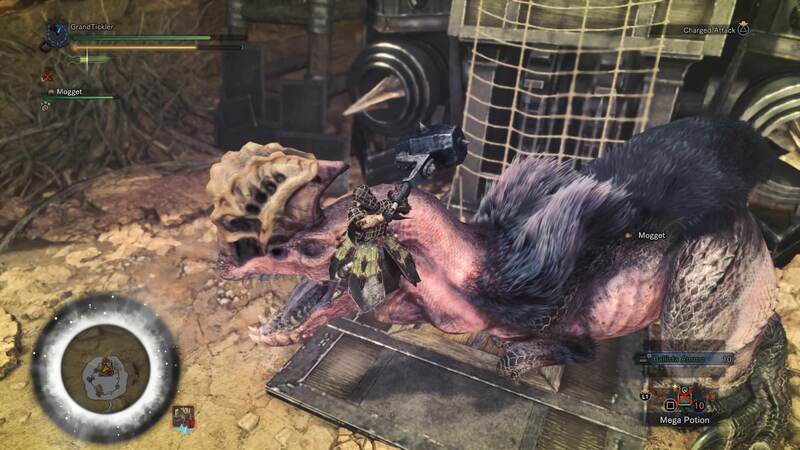 if he and Tobi Kadachi had a baby it would be a Zinogre lol. hopefully they will add that one in at some point because i love medium sized speedy monsters. speaking of speedy, i love how fast you move around the boss with those dual blades btw, seems very useful against him. 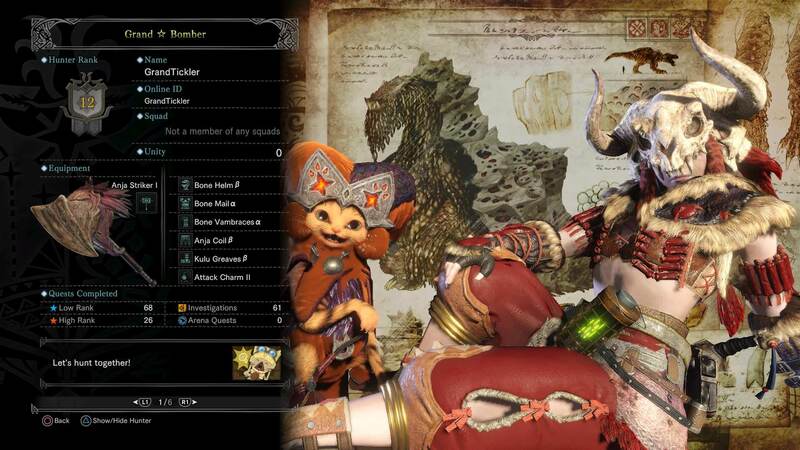 i'm starting to see a big drop in difficulty in high rank because of the insane amounts of customization you can have on your gear. 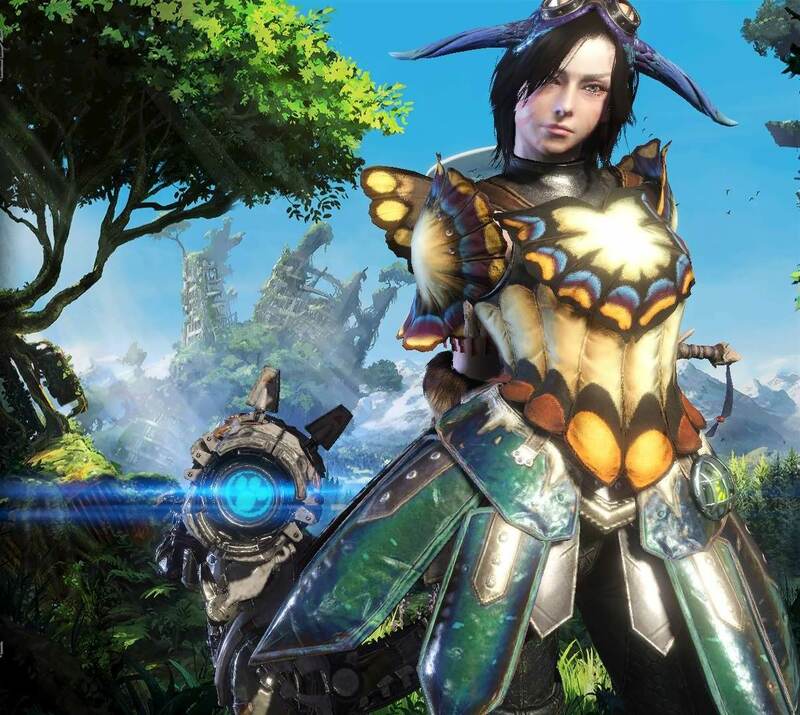 in MH3U, u were lucky if you could get 3 skills without any negative ones. in this game there's no negative skills, and no RNG charm system to rely on. 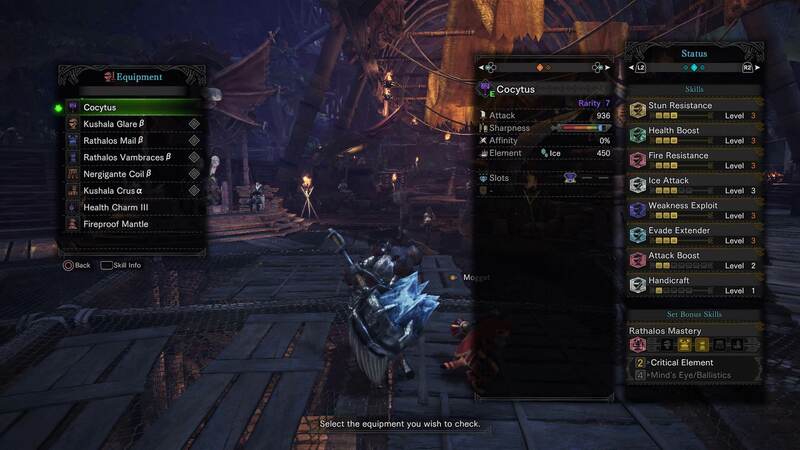 you could easily stack 5 level 3 skills on a simple armor set. not sure if i like this yet, as satisfying it is to totally dominate a monster, i do think monster hp/dmg can be buffed up a little in HR. 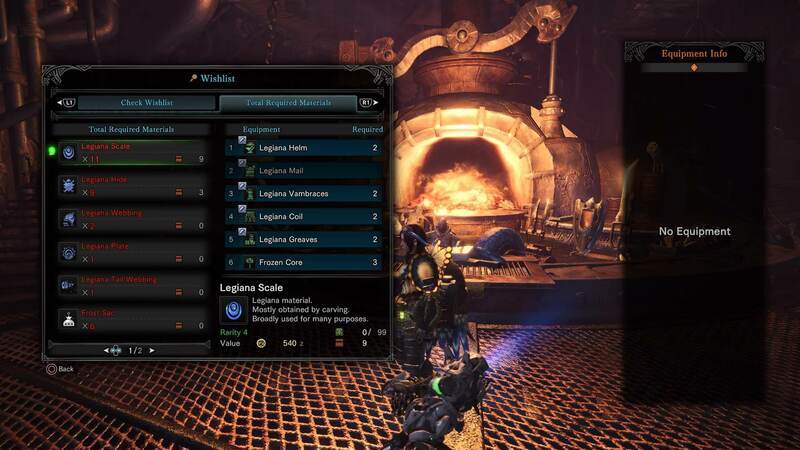 another change that made this game easier is HP on gear lets u get 150hp, with food you can reach 200. in mh3u there was no point in hp gear because food capped you out at 150hp anyway. 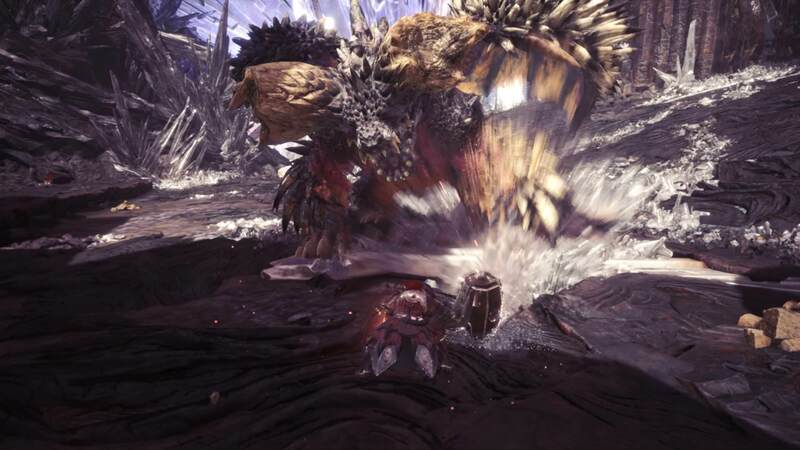 quick arena fight with HR Anjanath, using Lv3 Blast, Lv3 Stun Resist, Lv3 attack, Lv3 poison resist (idk why lol), and some level 1 skills like +hp, handicraft and fire resist. Trying to get my jukes down pact man, it's either dodge or die lol. 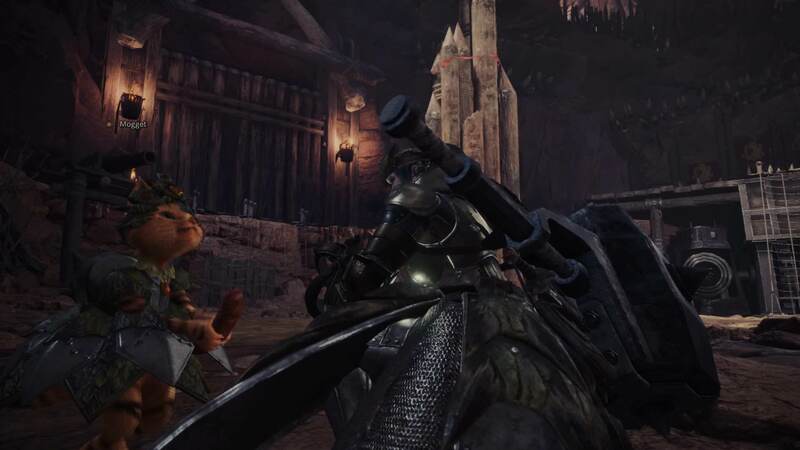 Why you hit that poor monster in back with your hammer? (I think I felt that one lol). being able run off walls is pretty cool and useful for those mounts. 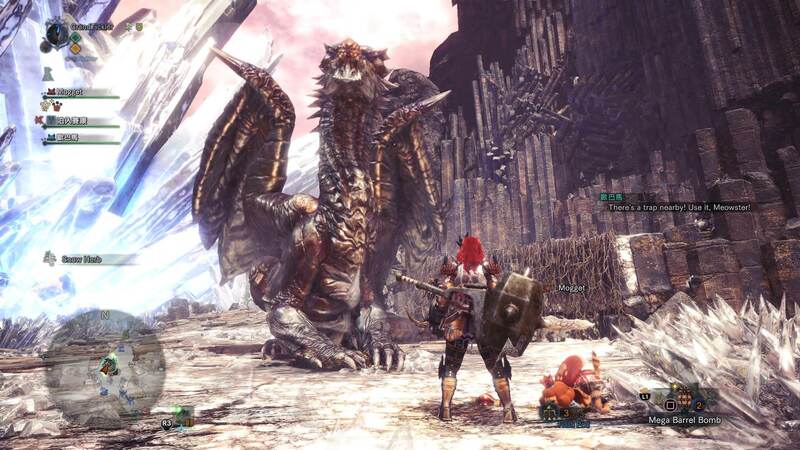 There may be tougher monsters to fight down the line near the end/events though (I hope). You could always challenge yourself to not using any health boosting items XD but yeah the increased cap does make it easier. I kinda like the new system with skills because it gives you more freedom in what you can use, especially if you just like the way certain sets look, and not have to worry about min/maxing as much. A lot of the QoL improvements also make the game easier overall, but I'll be damned if I want to go back to the old way tbh. 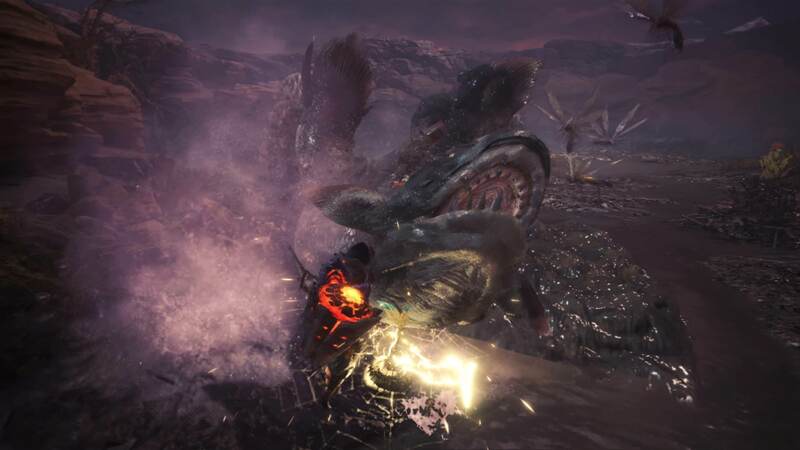 Being able to quick stun monsters with your slinger is pretty crazy honestly, but I ain't complaining, just abusing it lol. 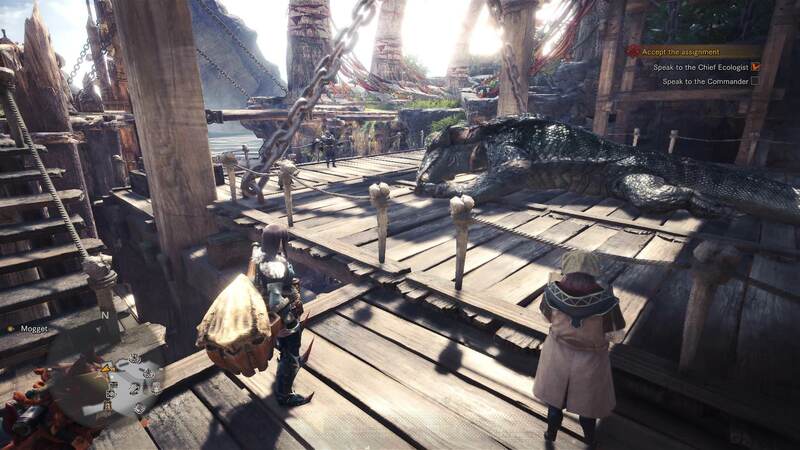 There may be tougher monsters to fight down the line near the end/events though (I hope). You could always challenge yourself to not using any health boosting items but yeah the increased cap does make it easier. I kinda like the new system with skills because it gives you more freedom in what you can use, especially if you just like the way certain sets look, and not have to worry about min/maxing as much. A lot of the QoL improvements also make the game easier overall, but I'll be damned if I want to go back to the old way tbh. yeah maybe im just worrying too soon lol, cause i been in early high rank for these past 4 days just to farm all the armor sets. also love the slinger as well :P most people dont even seem to be using it. i wanted to make a nice trapping/slingshot video but editing on windows movie maker is just terrible, i wonder why i still use it lol. also was looking for a excuse to use the amazing award-screen music in a tutorial video :P if i take a little break, its always on the reward screen with my volume on 50, just for the music! Some gameplay of the new mobile game Final Fantasy Dissidia Opera, enjoy! been a few days since i took this, i think the bone armor is still one of my favorites.. it looks so.. hunterlike! Last edited by Abhorsen; 02-09-2018 at 06:25 PM. Nice stuff, guys. 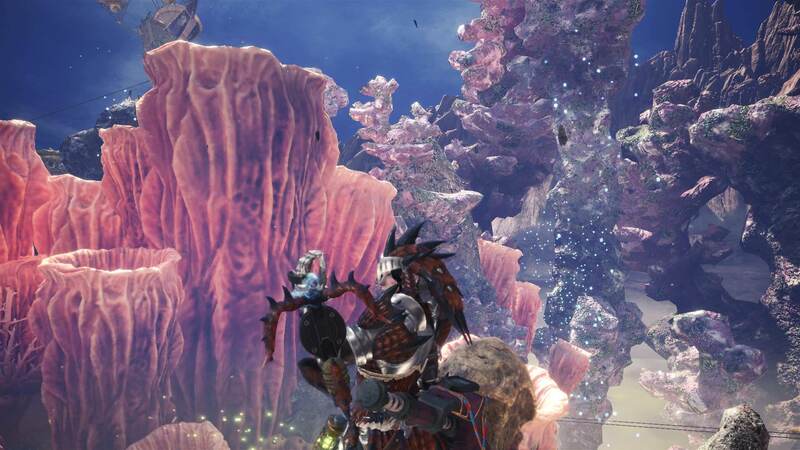 Good to see you enjoying your hunts. Happened to catch a quick and easy Investigation to do for some easy Zenny. Almost died being reckless though lol. dang 50k nice man, that beats using the bandit mantle and spending 10 minutes looting lol. 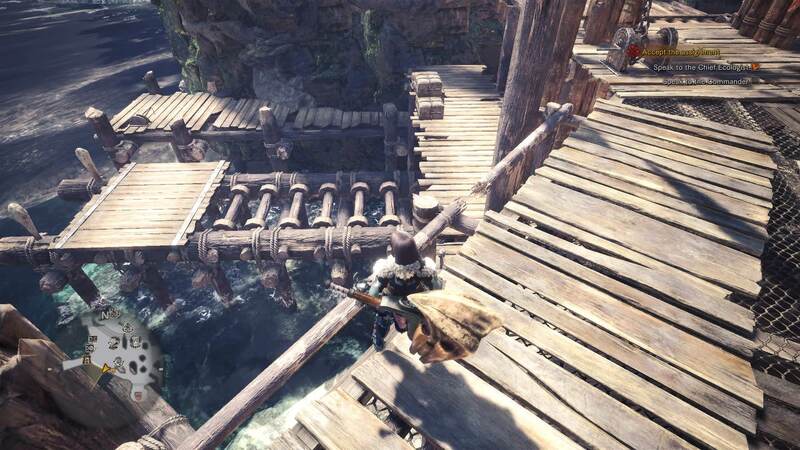 There's tons of little details and beauty hidden in this game, the town Astera still amazes me as it took me a long time to realize that almost the entire town is made out of boats, clamping together. 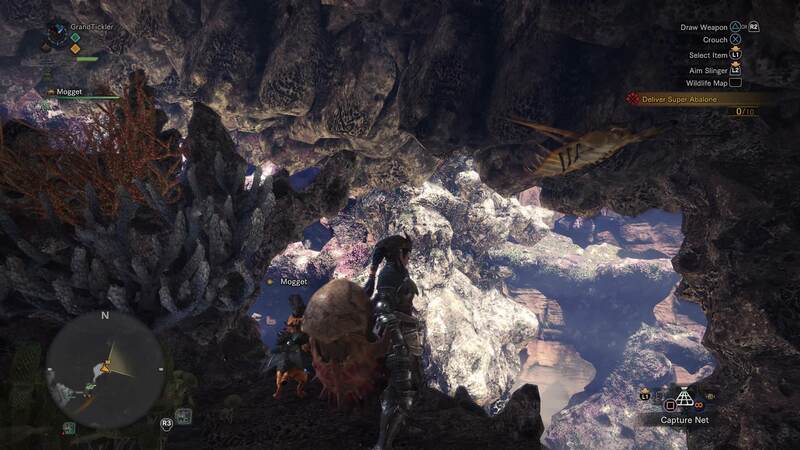 Even the capture and display mechanic of monsters is there, you just have to look for it. Last edited by Abhorsen; 02-12-2018 at 01:31 AM. nice man! 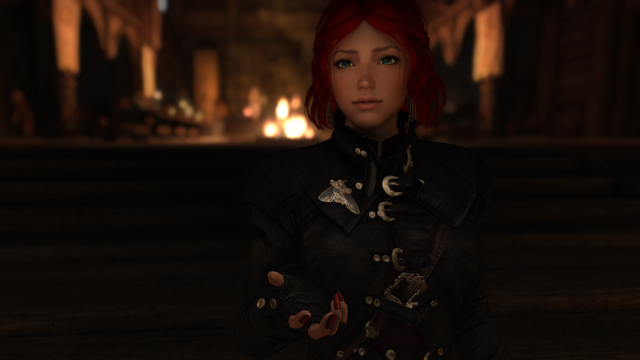 i dunno what it is about modding bethesda games, but i often end up spending more time installing mods than actually playing the games :P its addicting isn't it? 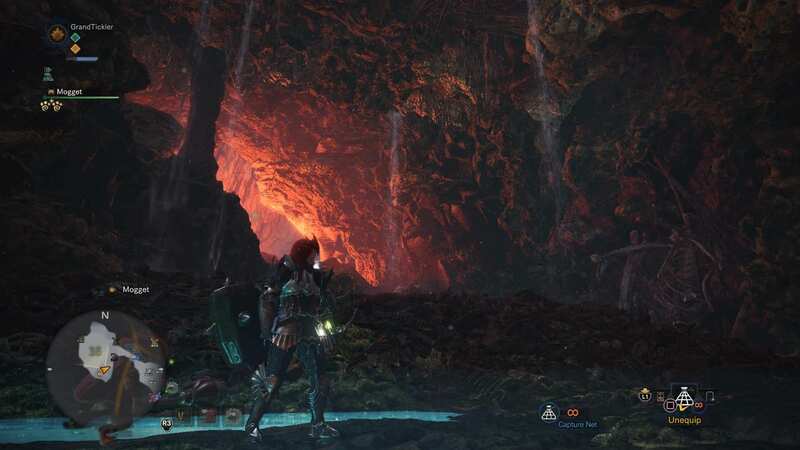 Teostra, i paid hard for going in with only 12 fire resistance lol. 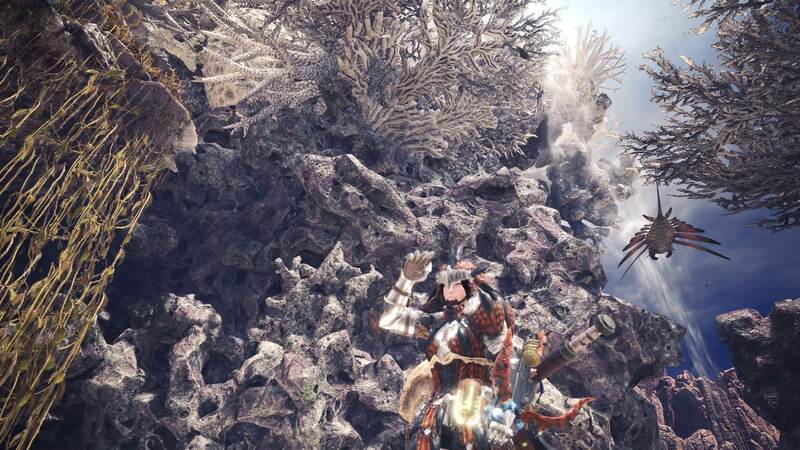 Farming Kushala's armorset has paid of very well, if you fit in 3 parts with 2 rathalos pieces you got an amazing set, triggering both Windproof and Critical Element. 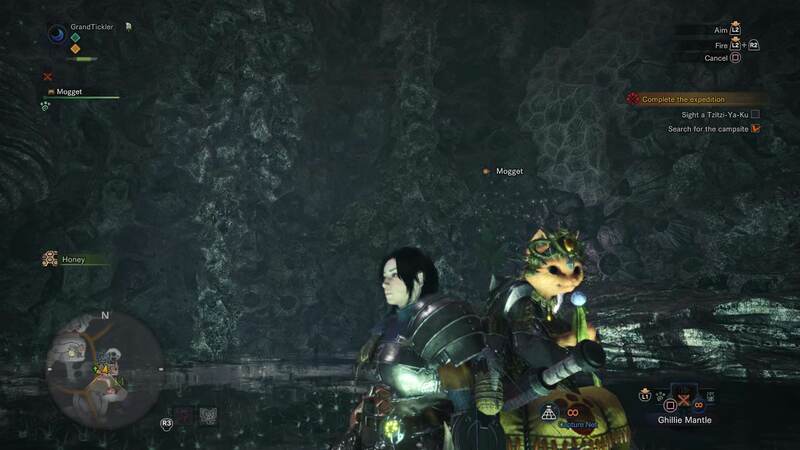 i also found my first tempered monster investigation which gave me 2 of my favorite gems to finish this set with. Evade Extender and Weakness Exploit. 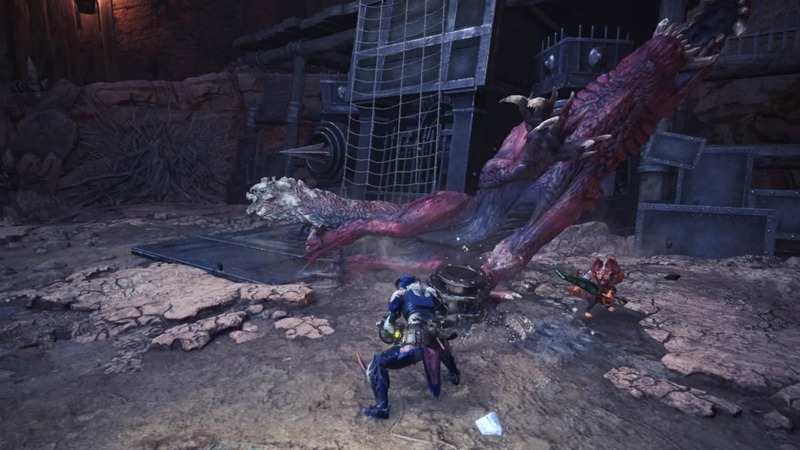 For Teostra im switching some parts around though to get fire resistance and stun resistance on it. 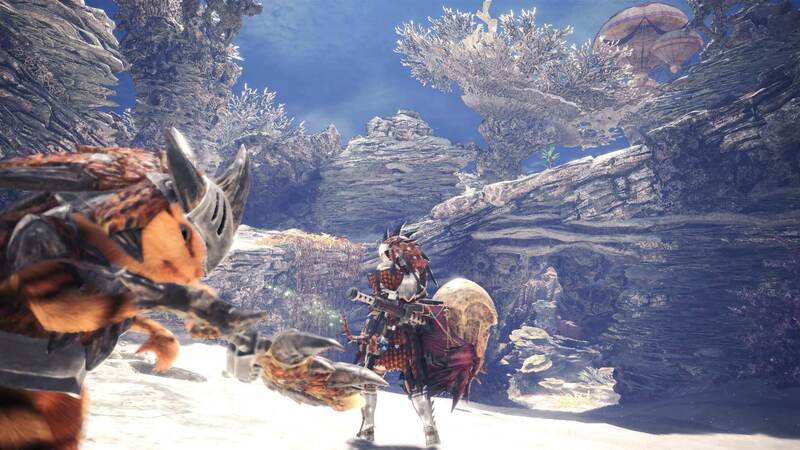 kushala, rathalos and nergigante parts are really nice to work with and became the base for all my sets.